Joan Àngel Lliberia, Edetària’s heart and soul, started Edetària’s adventure after studying Agricultural Engineering studies in Lleida and taking a Master of Science in Wine Management at OIV (Office International de la Vigne et du vin); his first wine management professional steps took place in several wine companies in France; then he moved back to Catalunya, where he continued his career in the wine sector and later on multinational corporations. 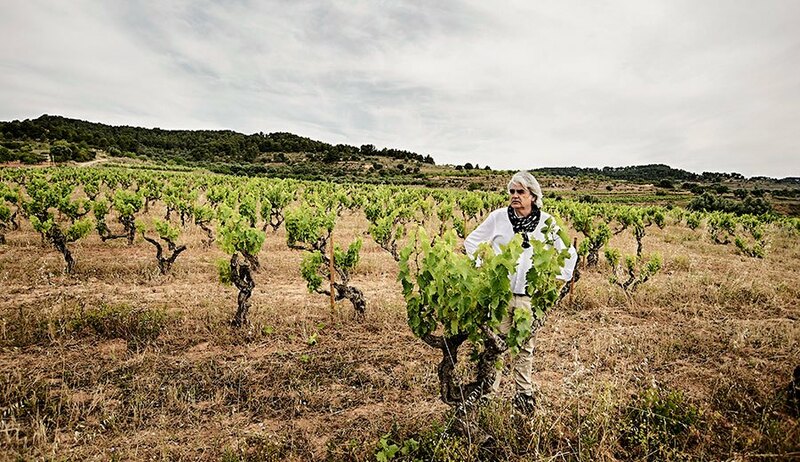 It was his childhood lived amongst a universe of vineyards, grapes, cellars and his passion for wine what called him back to his origins to set up Edetària. 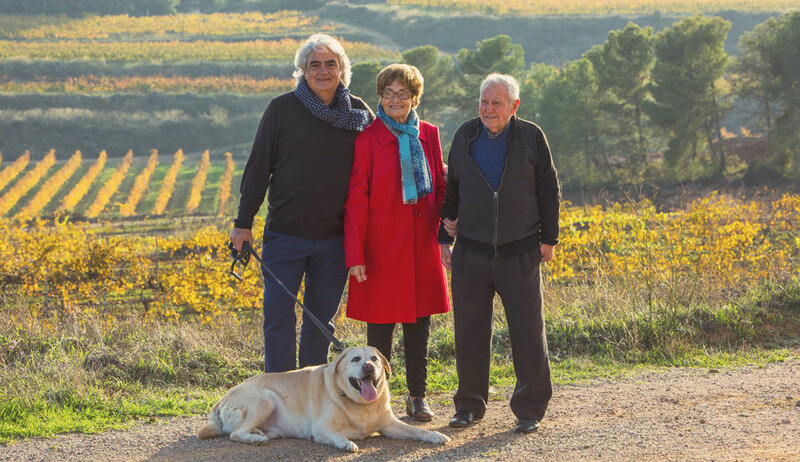 A dream come true, a homage to his grandfather Llorens -oenologist- and his parents Pepita and Angel -viticulturers-, making true terroir wines out of his family vineyards in a genuine style. 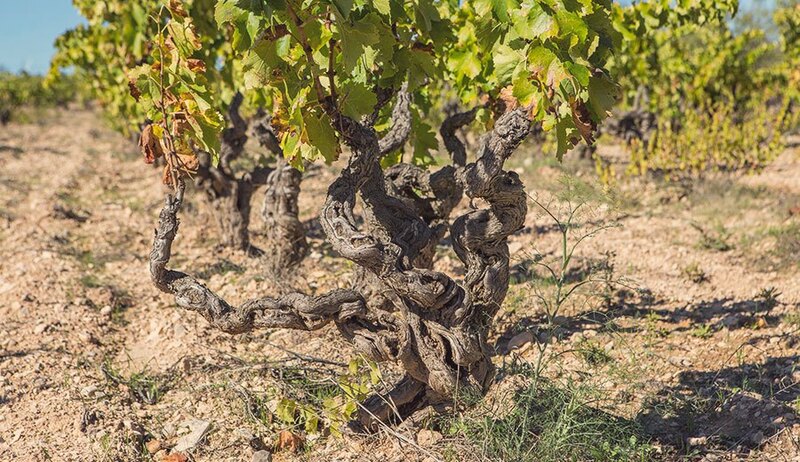 Wine belongs to a land and its main aim is displaying the expression of soil, climate and a way of being. 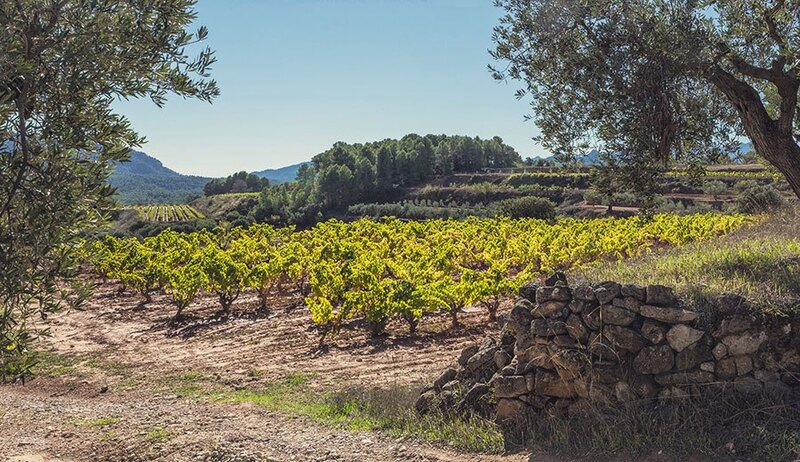 Thus Edetària is fully committed to respect nature and sustainable practices in search of Terra Alta genuineness. Wine is also a reflection of the mind thinking it, the person designing it and the hands that shape it. 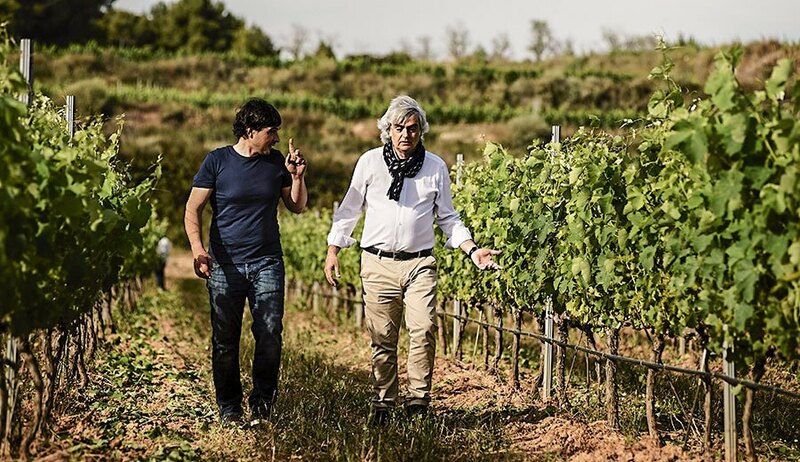 Edetària makes wines with its own personality, out of deep terroir knowledge and strict winemaking, but also allowing room to inspiration, and experiment freely for the sake of creativeness. Edetària is located in Gandesa, in the central area of Terra Alta. Local economy is based on agriculture, almonds and olive oil, being viticulture and wine industries its main activity. 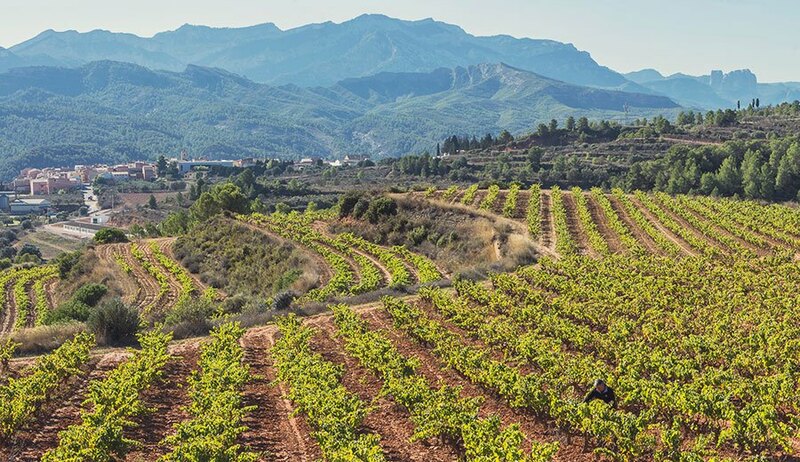 Nowadays Terra Alta is the second largest vineyard in Catalunya, on top of that 1/3 of Garnatxa blanca worldwide is grown here, surely a declaration of will. 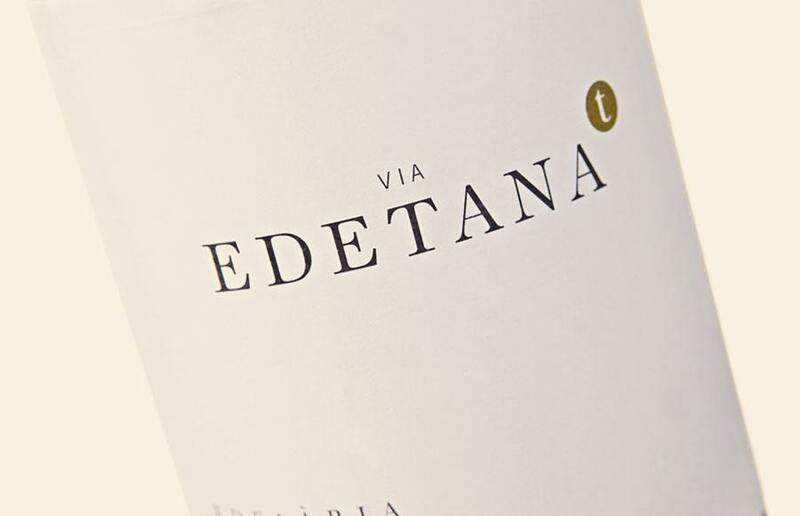 Edetària is named after “Via Edetana”, a former via romana that stretched between Torotosa and Zaragoza. In doing so, we aim to pay homage to the Mediterranean culture we belong to, where wine has always been at its chore. 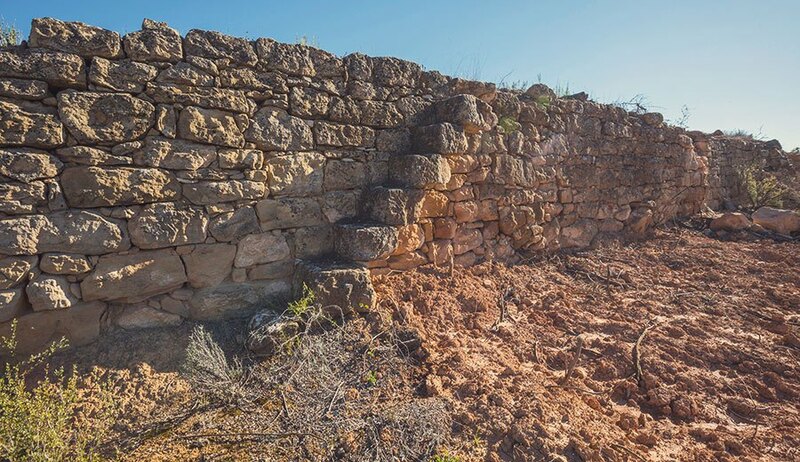 Edetans already lived in Terra Alta before Romanization, and left archaeological remains such as Coll del Moro, the oldest winemaking site in Catalunya. Edetària’s team is key. 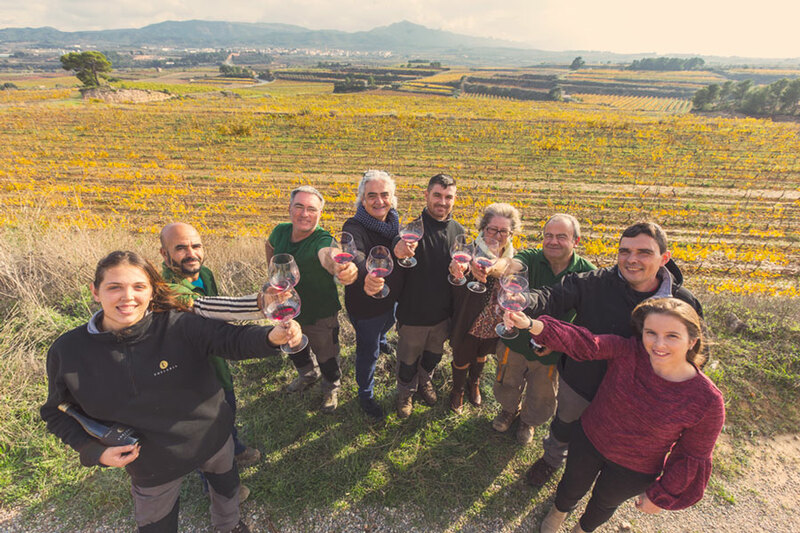 We all enjoy everyday’s work and are truly passionate to offer the best of us and the beauty of the vineyards, keeping in mind that it this magic what everyone is after when popping up one Edetària bottle. 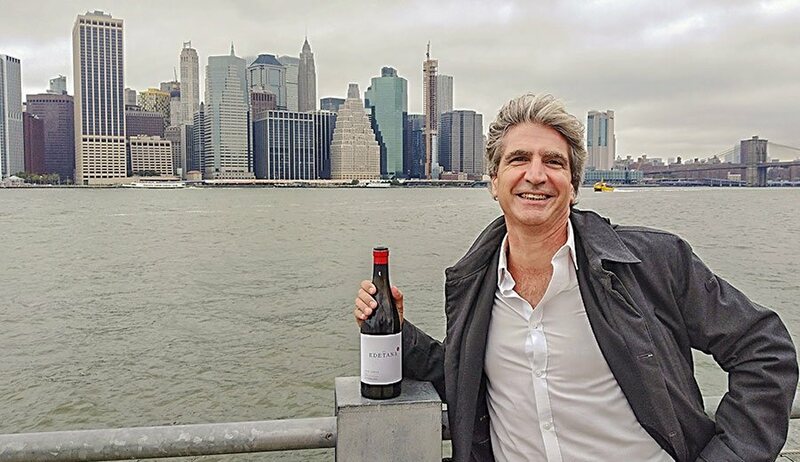 Edetària sharing grenache pleasures everywhere. The world is our market.